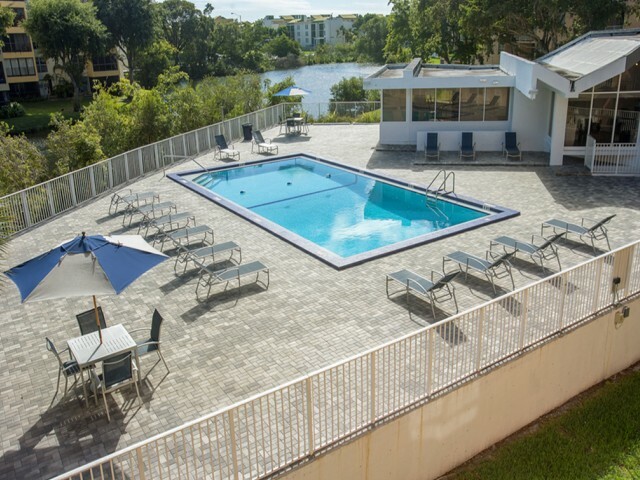 Our amazing amenities include a fitness center with membership-quality equipment, two resort-style pools, BBQ grills perfect for entertaining, and gorgeous lake views. Garage spaces are paid parking and are for automobiles only. No storage is allowed. 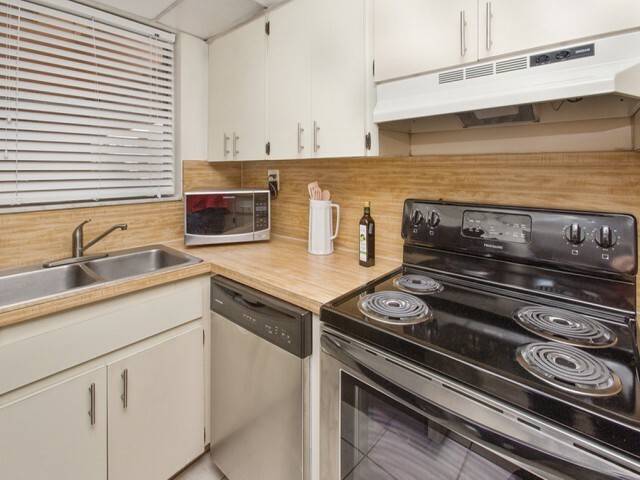 You'll be impressed with our newly upgraded apartments featuring a clean modern look and feel. *In select apartments. Size and sq ft are approximate. Certain floor plans may have different amenities depending on when they were updated, what building they're in, etc. To tour our floor plans and see what amenities may be available, please call us at (305) 396-3857.